It is an exciting time in Ireland at the moment with a number of opportunities to become a qualified Forest School Practitioner. We started our training in Wicklow in November last when a hardy bunch of childcare professionals, youth workers and out-door’s education specialists commenced the first ever Forest School training in Ireland. I had first come across the concept of Forest Schools when I was researching a thesis on the socio-economic benefits of the Native Woodland Scheme in Ireland. 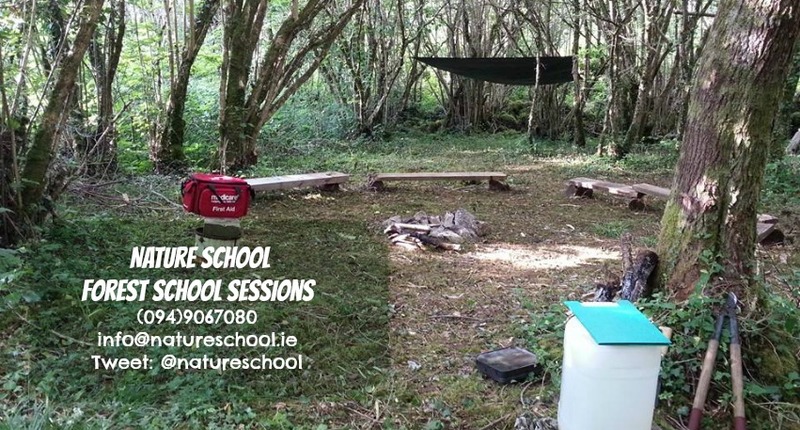 Ireland’s woodland offer the ideal location to host Forest Schools. The concept of Forest Schools have been well developed in North America, Scandinavia and Britain. The growing recognition of the need for children to be in nature has spurned an interest in forest school as a resource to children’s education. Ireland stands to benefit from the experience of other countries and build on that learning. It will require a certain cultural shift for forest school education to become mainstream but that will come as the impact on forest schools on the social, physical and mental well-being of our children becomes documented. Find out more about becoming a qualified forest school practitioner here FOREST SCHOOL TRAINING – IRELAND. You will find all the information you need about setting up and running a forest school at the FOREST SCHOOL INITIATIVE website.